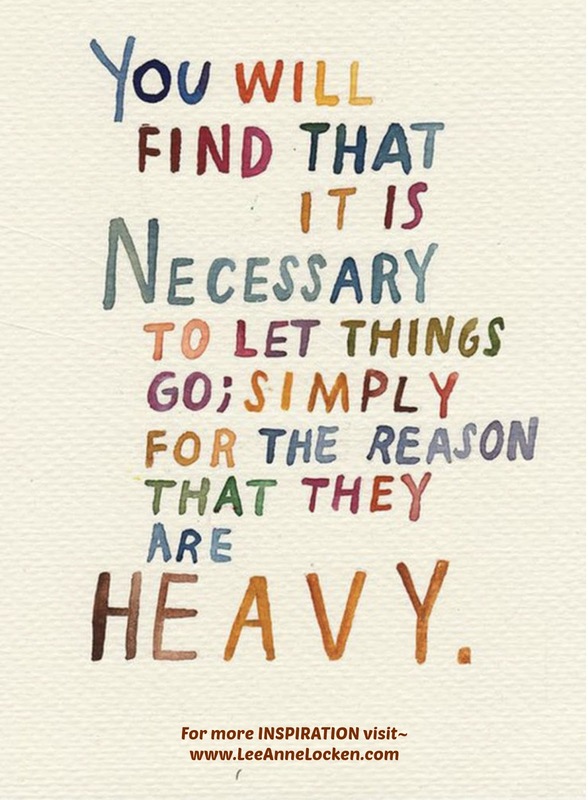 Inspiration by LeeAnne Locken: Why LETTING GO is NECESSARY! 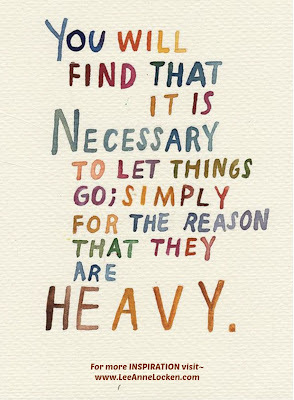 Why LETTING GO is NECESSARY! doesn't mean YOU have to own it!